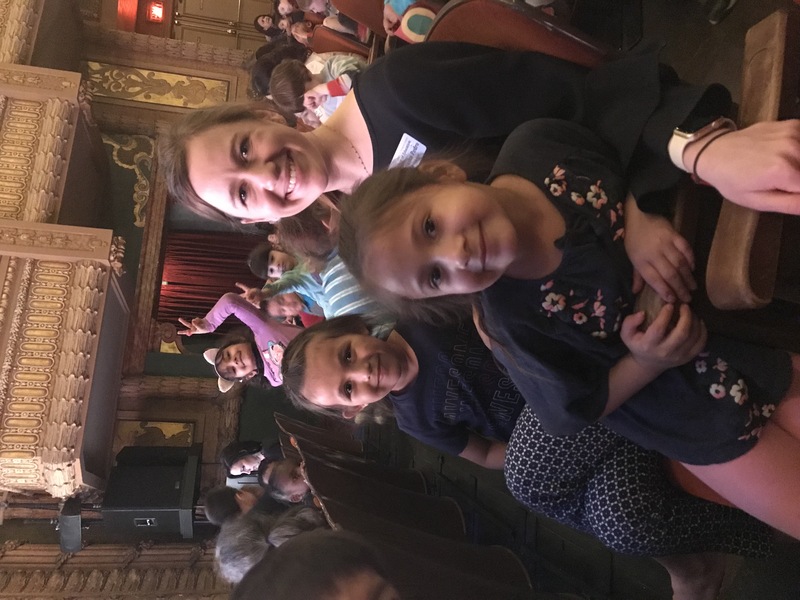 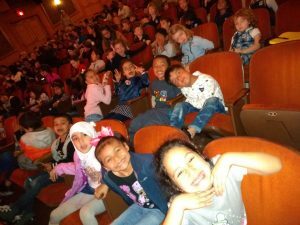 Travis Heights Elementary School > Kindergarten > 2016-2017 > Kindergarten visits The Paramount for The Very Hungry Caterpillar! 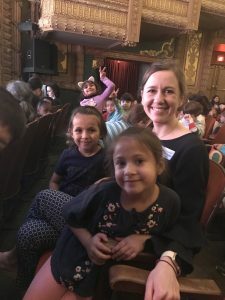 Our Kindergarten students enjoyed a field trip to The Paramount to see The Very Hungry Caterpillar. 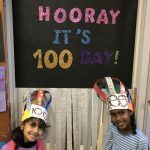 This was a wonderful play where actors used puppets to make Eric Carle’s books come to life. 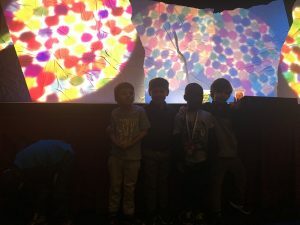 We enjoyed seeing Brown Bear, Brown Bear What Do You See?, 10 Little Rubber Ducks, The Very Lonely Firefly and The Very Hungry Caterpillar. 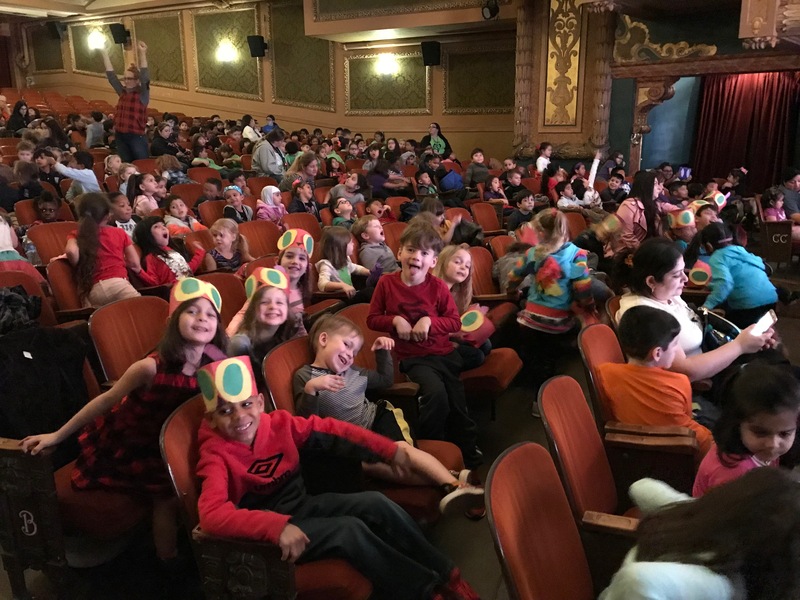 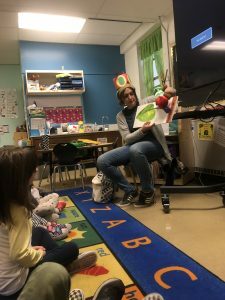 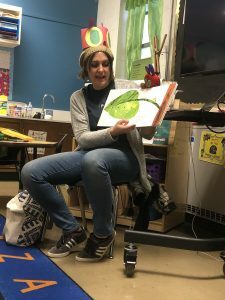 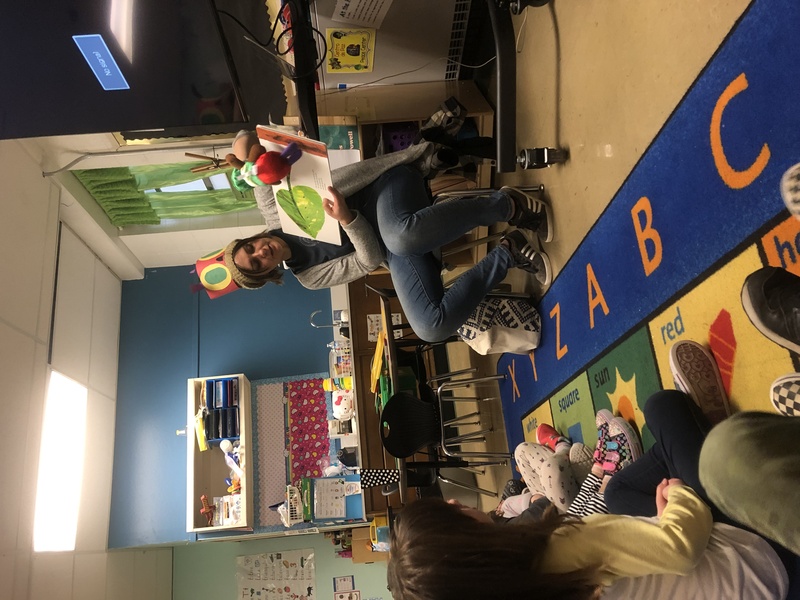 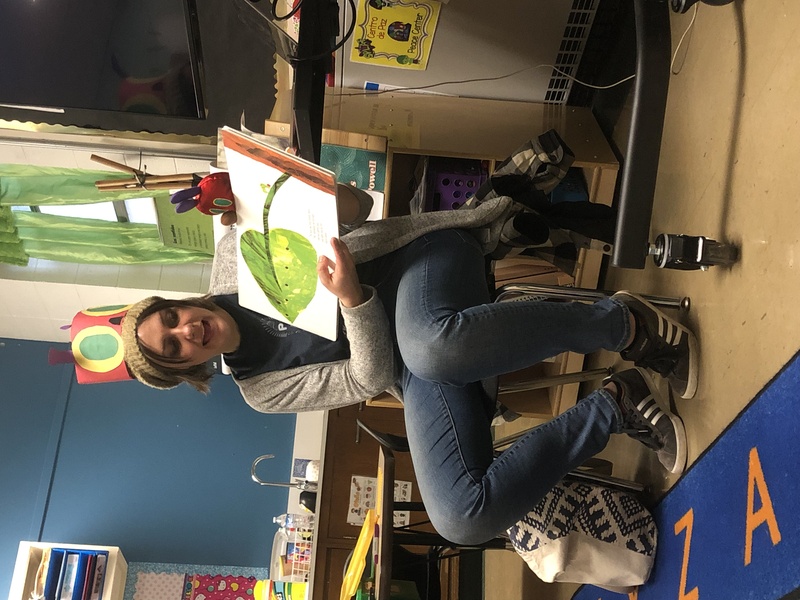 Students were able to retell The Very Hungry Caterpillar the week before the trip and even had a special pre-show visit from The Paramount.